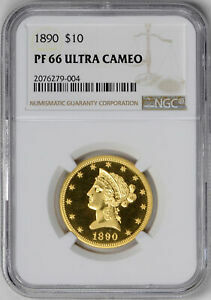 US Eagle Coins | Facts, Grading Standards, and Specifications. Use the images below to determine the type of Eagle you have, all images can be enlarged by clicking on them. Then using the links to the right of the image, you can find all kinds of information for your coin. Specifications include weight, diameter, composition, and edge type along with designers and mintage figures and much more. 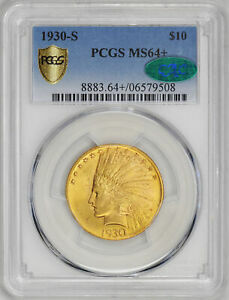 You can read the history on your coin or look at photos of coins similar to yours. 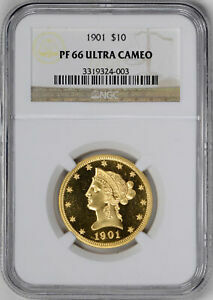 You can also buy or just check pricing on coins like yours.